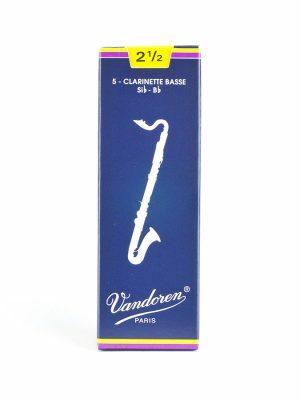 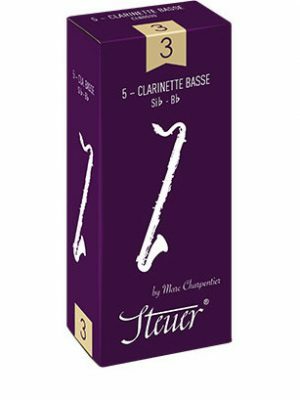 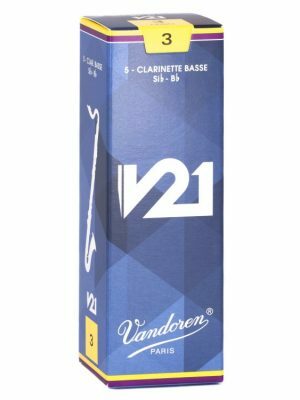 If you are looking for the best selection of bass clarinet reeds for sale, MMI is here for you. 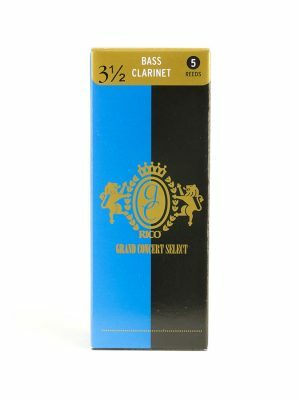 Whether you are looking for a classical or traditional setup, these reeds have a thicker tip to produce a darker sound. 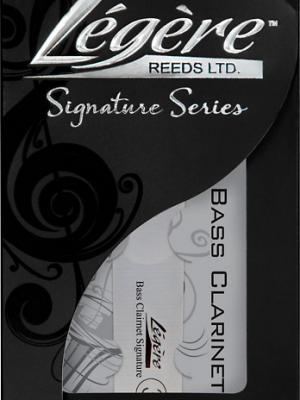 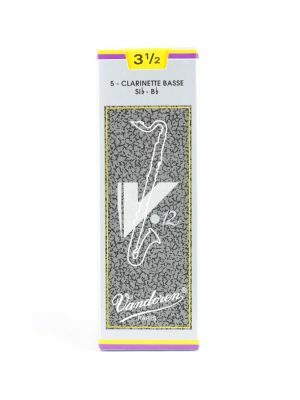 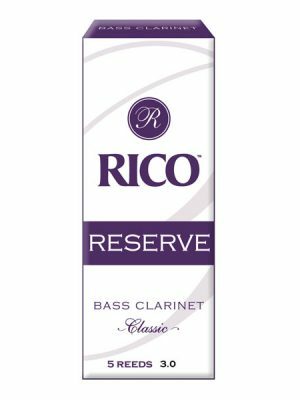 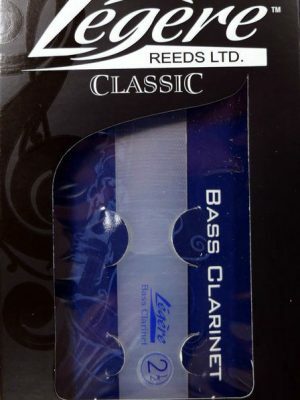 Browse our selection below to find the bass clarinet reeds for you.